Welcome to the South Central District Site! We provide quality sport training programs and competitions for athletes living with an intellectual disability in the district of South Central Ontario. for their District Teams for the 2019 Provincial Winter Games! District Training Teams for the 2019 Provincial Winter Games! District Training Teams for the 2019 Provincial 5-Pin Bowling Championships! Congratulations to the volunteers who have been named District Team Managers for their District Teams for the 2019 Provincial Winter Games! Below is an important memorandum Online Fundraising posted on information Portal , that needs to be communicated to ALL volunteers. Please forward this memo to all members! 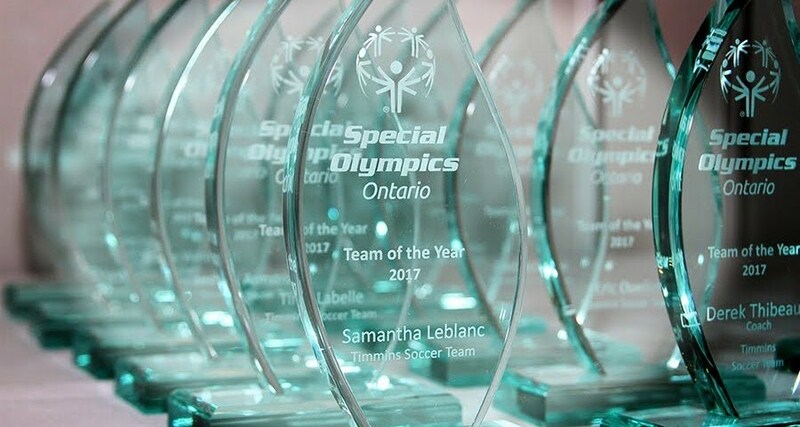 It’s time to nominate and select 2018 Special Olympics Ontario Provincial awards winners. We are once again looking for deserving athletes and volunteers in various categories, so please nominate any deserving candidates. To nominate athletes and volunteers please visit our Provincial Awards Website and submit your nomination on the online forms provided. Please note that the deadline date is Friday, May 18, 2018. Team Ontario Fan Wear is now on sale. We are very pleased to launch the Team Ontario Fan Wear site. ON OUR GAME is our team slogan, so you will see it used on most apparel pieces. The first store will be open until Sunday April 8th (midnight) to receive orders for Bowling Championships. Items ordered in the first store will be delivered by May 9th. The second store will be open April 16th – May 13th to receive the orders for National Games in July. Items ordered in the second store will be delivered by June 20th. Both stores are exactly the same, we just want to make sure the bowlers get their orders immediately. We hope to see all the Team Ontario fans will be wearing the fan wear because Team Ontario is ON OUR GAME!!! Special Olympics Ontario has enacted a two-year eligibility criteria for all athletes advancing to Provincial Games. The new policy, which will take effect on February 23, 2018 and hence apply to our next round of Spring Sport Provincial Qualifiers in 2019 is attached to this post. Please review the attachment (which contains a memo of the policy’s enactment, as well as the policy itself). It is critical that coaches and team managers are well aware of this new policy change. Please circulate this widely and thoroughly across your sport clubs via the coaches and team managers. It is also critical that coaches and team managers be sent their Sport Club Verification Reports so that they can review who is registered in their clubs in our database and begin adding any missing athletes. 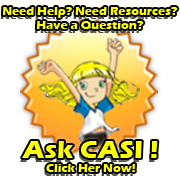 We will use our database information to determine eligibility so it is essential that that resource be up-to-date. These reports should be distributed to each sport club within your community on an annual basis – either by the Community Coordinator, by your Sport Technical Coordinator, or by your Athlete Registrar (whatever works best in your community). If you need help generating Sport Club reports, please do not hesitate to get in touch your District Developer. Why is this criterion being added to the athlete eligibility criteria? Allows SOO to know accurate participation numbers in advance, which will help us craft conferences that contain appropriate and meaningful conference competitions for all athletes. Aids in identifying areas of weakness within conferences that require modification. Provides a history of competition data that will assist with seeding in team sports. Allows SOO to provide hosts with realistic expectations which will aid in all aspects of the planning phases of local and conference competitions. The 2018 National Summer Games in Antigonish Nova Scotia are approaching quickly. The Games Organizing Committee are busy preparing for the games and to welcome over 900 athletes, 290 coaches, officials, mission staff and over 600 games volunteers. Fans in the stands make every athletes experience more special. We encourage friends and family to register NOW through the Friends & Family Program. Details for Opening Ceremony tickets are expected to available in the next few weeks; we encourage friends and family to check the website. Friends or Family can also contact Sheryl Huestis – General Mission Staff for the National Summer Games @ Sheryh@specialolympicsontario.com or 1-888-333-5515 ext. 270. Please check out the online website for games related souvenir’s and games apparel in advance of the games as venue sites will have limited selection & stock. Early Departure & Off Site Authorization Forms. For those wishing to have athletes travel home with friends and family & those looking to schedule visits with athletes during the games the links to both of these forms are below for your convenience. The 2018 National Bowling Championships in Prince Edward Island are approaching quickly. The Games Organizing Committee are busy preparing for the games and to welcome over 400 athletes, and many games volunteers. Deadline for Family Night Registration is April 15, 2018. General Family Registration will remain open. Stay tuned for Team Ontario Fan Wear – Coming soon!